A-List Photographer, Kelsey Crews, captured today's #MomentsMonday for us to enjoy. 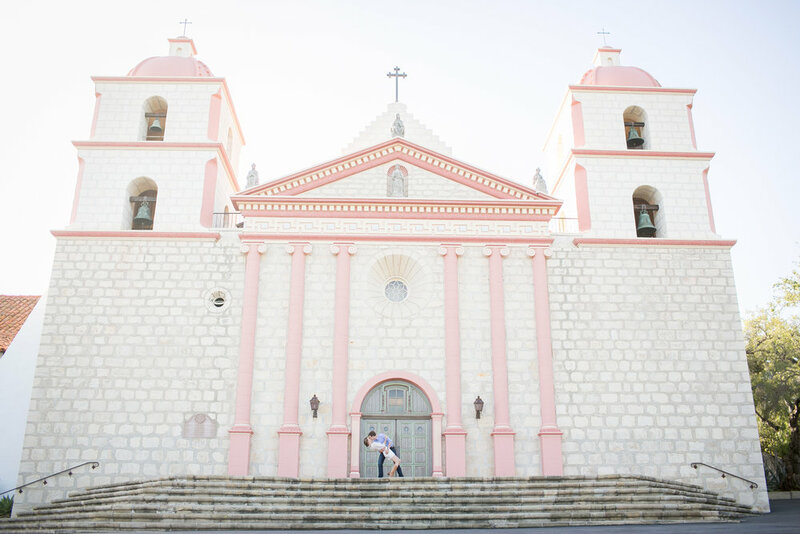 We love this fabulous dip she caught of this newly engaged couple on the steps of the Historic Old Mission in Santa Barbara. You can see more of this spectacular engagement shoot HERE.